A round up of the week’s new car launches in bite-sized chunks. News this week from Alfa Romeo, Citroën, Renault, Škoda, Suzuki and Toyota. 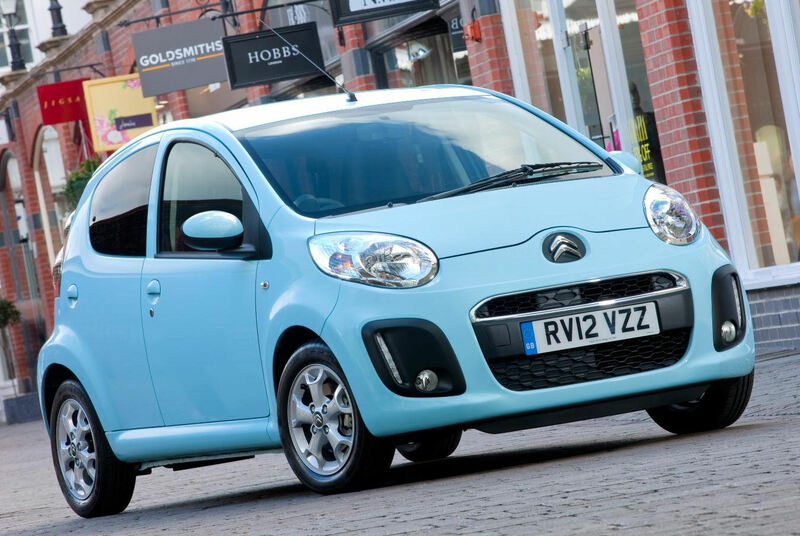 Citroën’s revised C1 range of small hatchbacks goes on sale on 2 April. Powered by a 1.0-litre petrol engine, the latest C1 comes in VT, VTR and VTR+ specifications. Prices start at £7,995 for the 3-door 1.0i 68 VT up to £10,545 for the automated manual gearboxed 5-door 1.0i 68 VTR+. 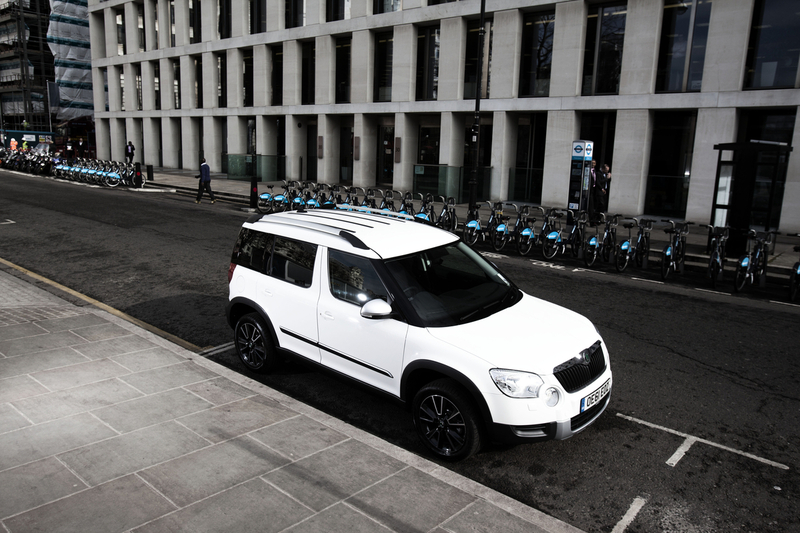 Going on sale in the UK in April is the first limited edition Škoda Yeti – the Urban. Both the 1.2 TSI (105PS) and 2.0 TDI CR (110PS) are front wheel drive and manual gearboxed. Limited to 750 examples, the Yeti Urban comes with 17″ black and chrome Matterhorn alloys, satnav, Bluetooth connectivity, DAB radio, chrome and silver finished exterior trims and red or black sports seats. Prices are £16,900 for the petrol version and £18,330 for the diesel. 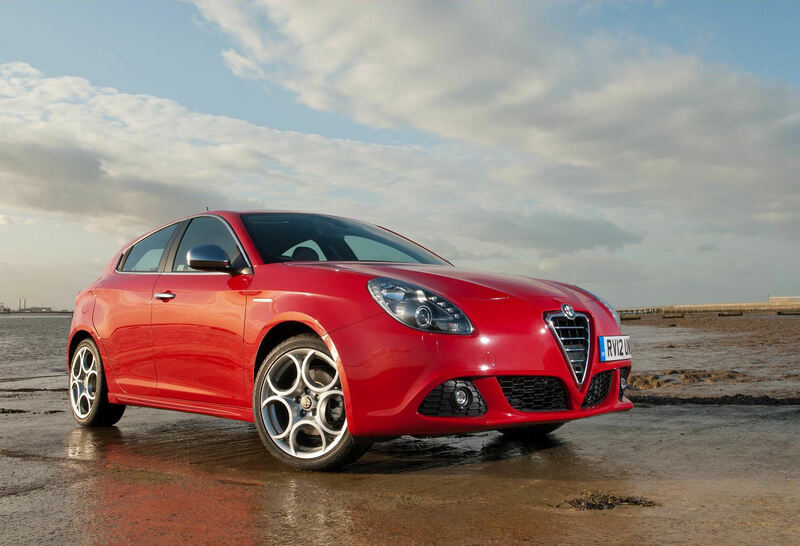 Alfa’s TCT (Twin Clutch Transmission) gearbox is now available on its popular Giulietta range of hatchbacks. The automated gearbox is available in conjunction with both the 1.4 TB MultiAir petrol and 2.0 JTDm-2 diesel engines, both offering 170bhp. The petrol model tops 135mph, reaching 60mph in 7.7 seconds, whilst averaging 54.3mpg and 121g/km CO2; the dieel hits 60mph in 7.9 seconds but averages a fine 62.8mpg and just 119g/km CO2. Prices for the Giulietta TCT range start at £21,855 for the 1.4 TB MultiAir Lusso. Following on from the release a couple of months ago of the facelifted Twingo, the RenaultSport 133 version has now been revealed. The modified Twingo nose is further embellished with black trim and headlamp bezels as well as an F1-inspired front blade in the lower grille. 125mph and a 0-60 sprint in 8.7 seconds available for performance fans, whilst averaging 43.5mpg and CO2 emissions of 150g/km, both improvements over its predecessor. 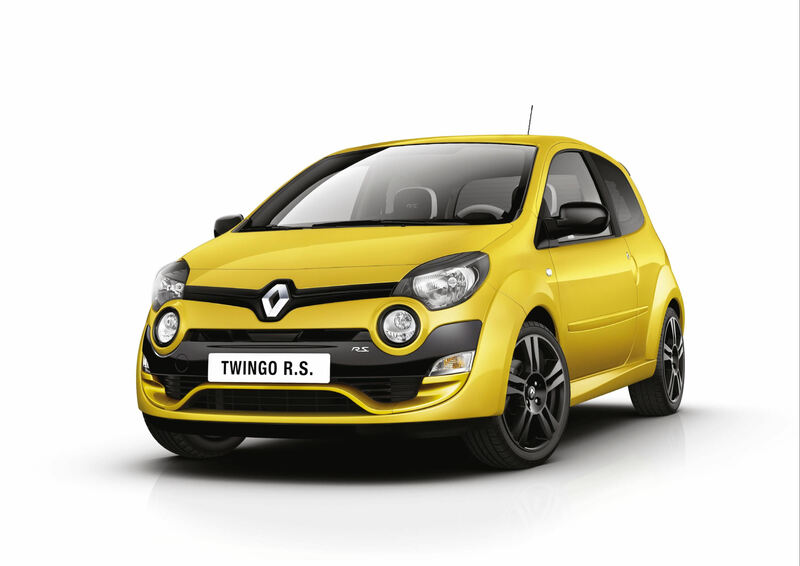 The Twingo RenaultSport 133 costs from £13,565, with the Cup chassis a further £700. Toyota’s spiritual replacement for the RWD Corolla Coupé AE86 goes on sale in the UK in July. 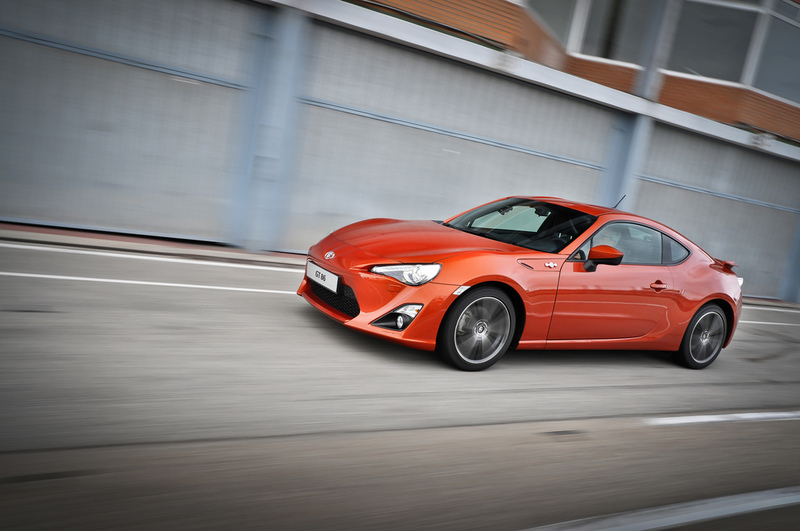 The six-speed manual will cost £24,995, the automatic version £26,495. Just one, high specification model will be available featuring limited slip differential, dual zone climate control, sports seats, bi-xenon headlamps and 17″ alloys. 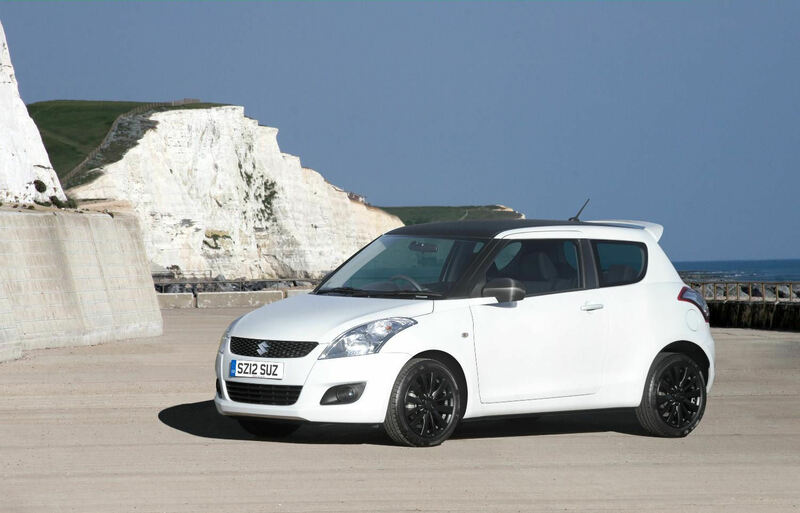 Suzuki has re-launched the Attitude limited edition, based on the latest edition of the Swift. Based on the SZ3 model, the Swift is fitted with a 93bhp 1.2-litre Dual VVT petrol engine, offering 56.5mpg and just 116g/km CO2. Features on the Attitude include front fog lamps, rear privacy glass, carbon fibre effect roof and mirror coverings and black 16″ alloys. 500 examples are available in both 3-door (£10,750) and 5-door (£11,220) guises.